Ebony and Ivory Key tops! 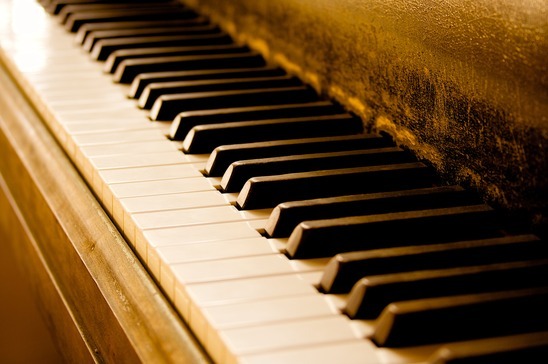 Something you probably haven’t thought of when considering buying your new digital piano is the quality of the key tops. While there are some great pianos out there with superb sound quality and feel, it’s always worth having a look to see what the key tops are made of. You will find that a lot of them are made from plastic. While you might not think this is a big issue, it does actually make more difference than you would think when playing. Author Alex RiversPosted on November 21, 2015 Categories Classical Composers, Classical Music News, Film Music, Film Themes, Find Musicians, How to Guides, Instrument Reviews, Introduce your Band, London Music News, Manchester, Popular Music News, Royal Festival Hall, UncategorizedTags Chase, Chase music, Digital Grand Piano, digital keyboard, Digital Piano, ebony, ebony and ivory, electric keyboard, Electric Piano, electronic keyboard, electronic piano, emulated ivory, Grand Piano, ivory, ivory keys, ivory piano keys, portable keyboard, Portable PianoLeave a comment on Ebony and Ivory Key tops! Has your child shown musical promise? In this day and age so many children have access to technology it’s unbelievable what they are capable of! You will probably find that one in ten children who have either a smartphone or a tablet have a little digital piano app on which they can have a little play around at their own will. Most kids love playing on this kind of app as it is an excellent way for them to release creativity. If your child has been doing just this, then perhaps you should consider upgrading them to a keyboard, or a digital piano through which there will be no limits to their new found creativity. Author Alex RiversPosted on November 21, 2015 Categories Classical Composers, Classical Music News, Film Music, Film Themes, Find Musicians, How to Guides, Instrument Reviews, Introduce your Band, London Music News, Manchester, Popular Music News, Royal Festival Hall, UncategorizedTags Chase, Chase music, child, children, Digital Grand Piano, electric Guitar, Electric Piano, electronic keyboard, electronic piano, ipad, kids, kids music, manchester, Portable Piano, Stage PianoLeave a comment on Has your child shown musical promise? 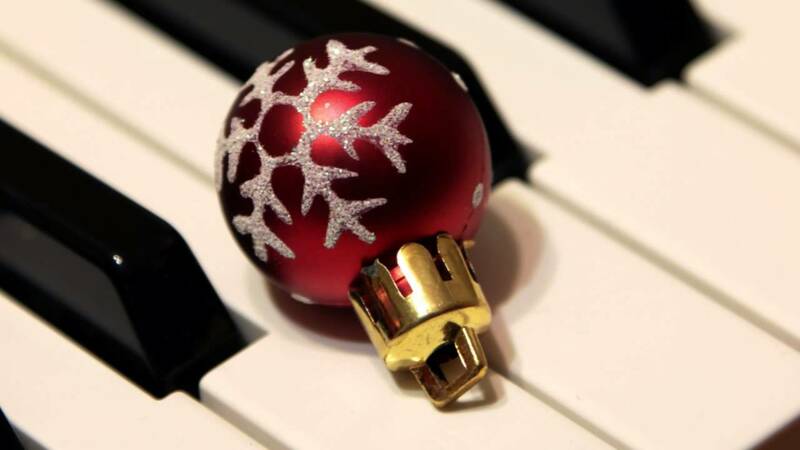 Prepare for the Piano Movie stint this Christmas! Author Alex RiversPosted on November 20, 2015 Categories Classical Composers, Classical Music News, Film Music, Film Themes, Find Musicians, How to Guides, Instrument Reviews, Introduce your BandTags adrian brody, Chase, Chase music, Christmas, Digital Grand Piano, Digital Piano, electric keyboard, Piano Movie, Stage Piano, the pianist, the pianoLeave a comment on Prepare for the Piano Movie stint this Christmas! As everyone will beware at this point, this week Paris saw some horrific terrorist attacks. 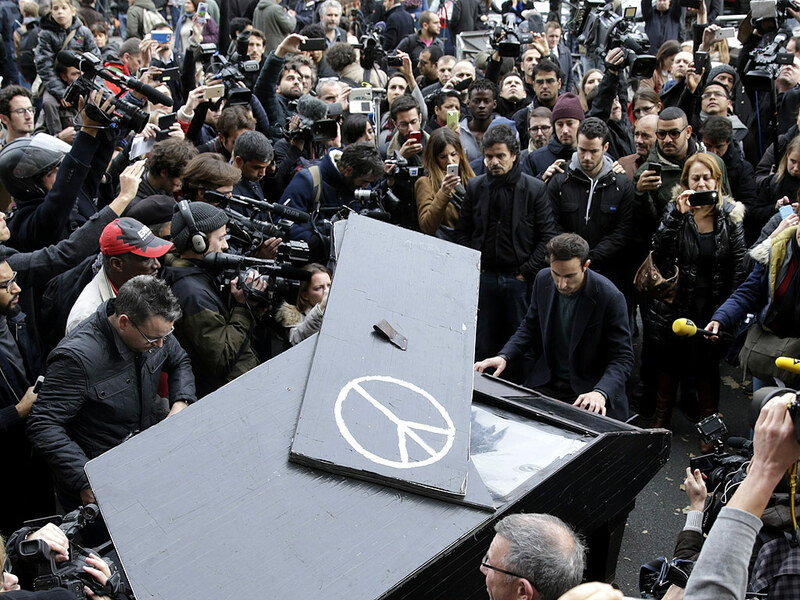 What a lot of people will not know, however, is that in this time of despair and panic, one man wheeled his piano out into the centre of Paris to spread the message of peace and love. 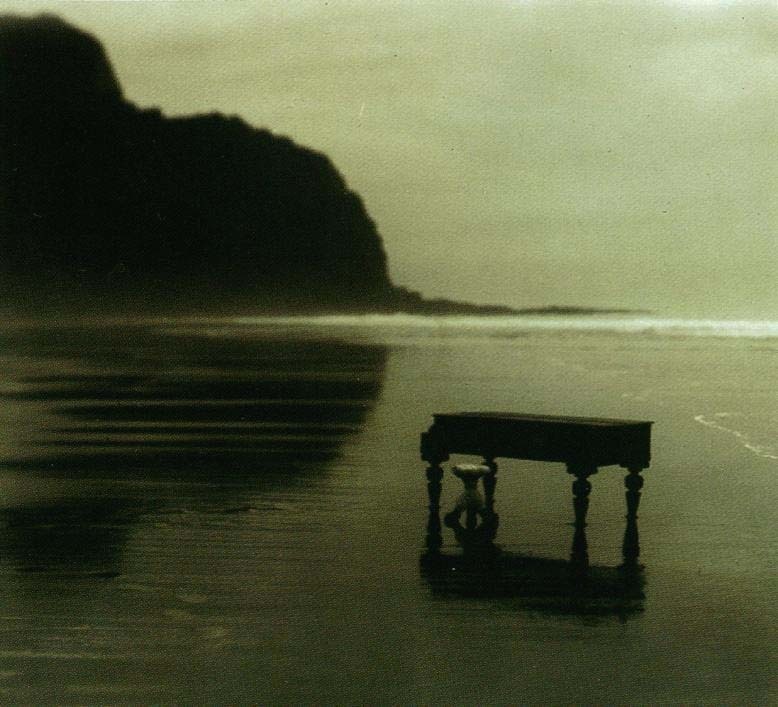 Many think that he is a madman, and perhaps he is, to put himself in such a dangerous and compromising position, but through his piano he certainly managed to do as he intended. He amassed a crowd quickly, all of whom appreciated what he was doing and urged him to go on as his actions were exactly what the city needed at that moment in time. Justin Bieber returns to the Charts! This week the inevitable has happened; Justin Beiber has topped the UK charts once again with his new song which is called ‘Sorry’. Author Alex RiversPosted on November 19, 2015 November 19, 2015 Categories Classical Composers, Classical Music News, Film Music, Film Themes, Find Musicians, How to Guides, Instrument Reviews, Introduce your BandTags bieber, Chase, Chase music, Digital Grand Piano, digital keyboard, Digital Piano, electric keyboard, Electric Piano, justin, justin bieber, justin bieber orlando bloom, Stage PianoLeave a comment on Justin Bieber returns to the Charts! 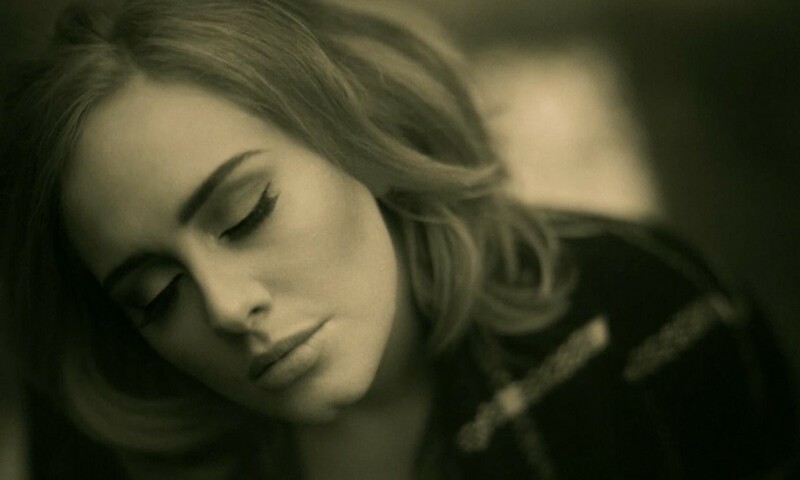 Adele’s new song has already proved to be something of a smash hit. After having taken a short break from the music industry to focus on her personal life, this singing super star has returned to the bright lights. Her last major hit was the cover song for the last (tremendously successful and box office smash) Bond movie entitled Skyfall. The Skyfall track is one that fir the film absolutely perfectly and won Adele an academy award, quite rightly so. Last night we heard of the sad and untimely death of Jonah Lomu who suffered from a heart attack yesterday and the age of 40 after having suffered from long standing kidney problems. The former all-blacks star player is a legend over the world and today New Zealand has found itself in a state of mourning as one of their national heroes has passed through the pearly gates. 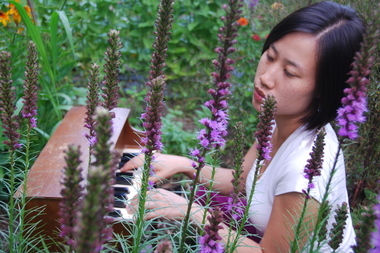 Phyllis Chen and her Toy Piano Festival! It has come to public attention recently that there is such a thing as a Toy Piano Festival. This is effectively exactly what it says on the tin; a music festival dedicated entirely to the toy piano! It is happening in Queens in America for the first time next month and there are many people who have started to get very excited about the prospect. The festival has been dubbed the “UnCaged Toy Piano Festival” and is due to take place on December 4th and 5th and feature a grand total of three events, one of which is a concert at the Museum of the Moving Image — to spotlight the sound of the miniature instrument. This event is sure to go down a storm with any fan of the toy piano! Author Alex RiversPosted on November 18, 2015 Categories Classical Composers, Classical Music News, Film Music, Film Themes, Find Musicians, How to Guides, Instrument Reviews, Introduce your BandTags Chase, Chase music, Christmas, Christmas Carols, Classical Music, Digital Grand Piano, digital keyboard, Digital Piano, electric keyboard, Electric Piano, Festival, Grand Piano, Live Music, Portable Piano, toy pianoLeave a comment on Phyllis Chen and her Toy Piano Festival!